Netflix from time to time cancels its low-rated shows, but the streaming giant is also constantly working to ensure that it provides its subscribers the best content available in the world. Hence, Netflix sometimes imports TV shows from across the borders to make rich content available for its customers. 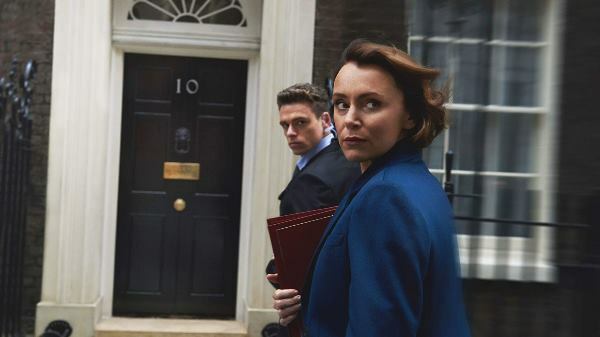 One of their recent imports was Bodyguard, a show produced by BBC and aired on BBC One. Netflix was quick to strike a deal for this offering as it became the most watched show on BBC since 2008. 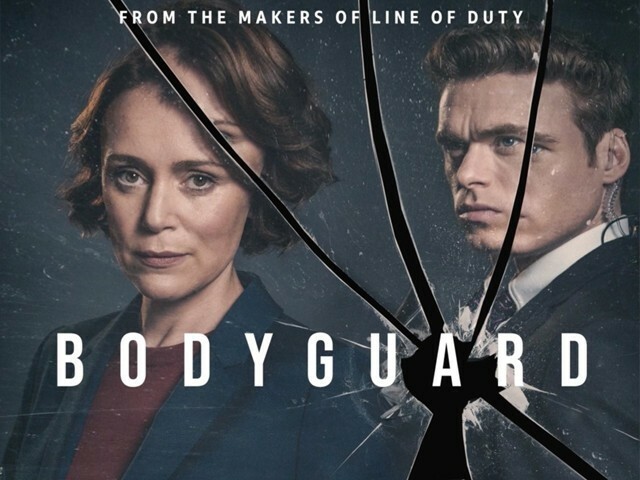 Bodyguard revolves around David Budd, played by Richard Madden (Game of Thrones), a war veteran with Post-Traumatic Stress Disorder (PTSD) who is tasked to be the Personal Protection Officer, aka bodyguard, of British Home Secretary Julia Montague (played by Keeley Hawes). The job proves to be quite a difficult one for Budd. This is because the Home Secretary desires to tackle terrorism by updating the Regulation of Investigatory Powers Act (RIPA), which expands net surveillance and investigates electronic communication, putting her under enemy crosshairs. Moreover, while Budd has seen the consequences of war, Montague is a steadfast supporter of the Iraq war and the war in Afghanistan and hence he is faced with a dilemma of protecting someone whose ideology and policies he does not agree with. Bodyguard is full of tense and suspenseful moments. The tension in the scenes and between its lead characters is thick enough to cut with a knife. The show makes you feel like you are a part it; you can actually feel the gripping plot testing your nerves while also testing its characters. Also, the show stands out because of its ability to completely scrap its playbook and come up with a new one just when you think you’ve started to get a hold of it. 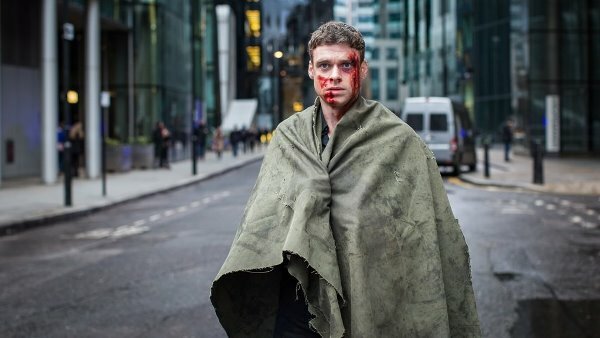 Bodyguard is a show where literally anything can happen. You might even find Madden in another ‘red wedding’ scenario. Although Bodyguard only has a few major thrills, it mostly keeps you on the edge of your seat with slow-burning thrills. 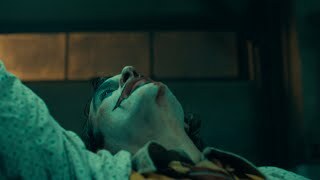 The series has scenes which will make you flinch regularly because of the high tension and high stakes involved. The show is uplifted by the magnificent performances of its two main leads. Madden plays Budd with such brokenness and vulnerability that you can actually feel the trauma he has gone through. In fact, he was recently nominated for the Golden Globes for the Best Actor in a Television Series – Drama category. On the other hand, Hawes’ clever portrayal of Montague is a force to be reckoned with. Her powerful performance is the reason why Montague comes off as a politician gone rogue and it works perfectly. Both the lead characters are manipulative and it’s a special treat to watch them try to play each other in their own mysterious ways while also caring for each other. I won’t call Bodyguard an action thriller. It is more of a fusion with elements of a political and psychological thriller. It is television at its finest because it keeps you hooked till the very end and every episode leaves you wanting more. It will make you question every character’s morals and where their loyalties lie while also forcing you to question your own perception of certain characters. The show has faced its share of criticism and allegations for being Islamophobic. This is mainly because of how a Muslim woman, Nadia (played by Anjali Mohindra), is portrayed as a victim of oppression at the hands of her husband. It is quite clear that most of the people who have criticised the show have not watched the complete series. Once you finish the series you realise that Nadia is a multi-layered character. 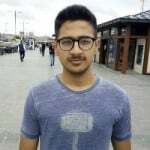 By the time the series ended, these critics realised that their accusations had been baseless thus they reacted by raising another issue that Muslims had been portrayed as terrorists. The show explores how terrorist organisations may be affected by RIPA. Perhaps a Muslim was shown as a terrorist because eight terrorist organisations featured in The World’s 10 Richest Terrorist Organisations list by Forbes are run by ‘Muslims’. If we have to make an issue out of everything then let’s talk about how a man was playing the bodyguard and not a woman. Is a woman not capable of protecting another woman? Is she not strong enough? There you have it, another issue created out of thin air. I suggest that the best thing to do here is to watch the show yourself and then decide. As far as I am concerned, I was not offended by how Muslims were portrayed in the show. To import this show and make it available for streaming in over 190 countries was the right move on Netflix’s part. 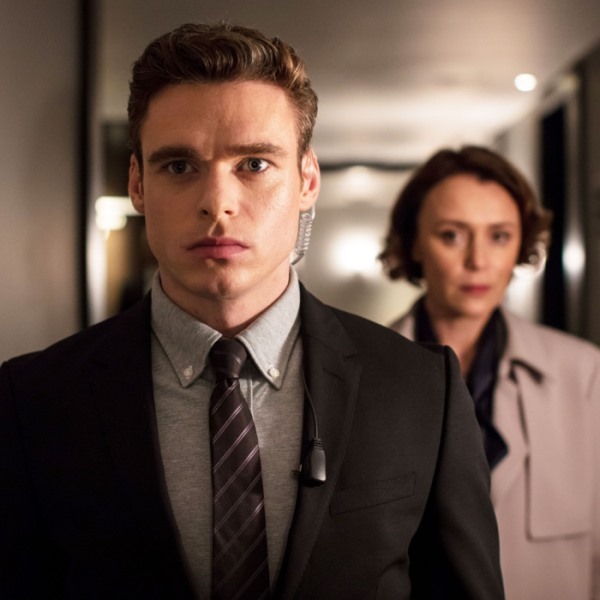 Bodyguard was already a hit on BBC One, but we owe it to Netflix for bringing this show to our devices and giving it a much wider audience. This also encouraged the show’s producers to come up with a second season, something which was never on the cards initially. 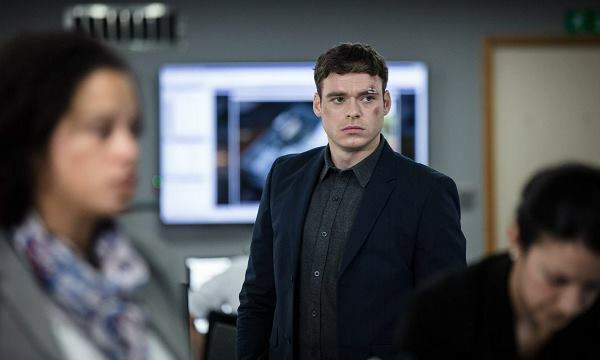 Bodyguard is a binge-watch worthy show. You will be forced to watch ‘one more episode’ because of how addictive the series is and the suspense will probably make you want to sacrifice your sleep and just finish the show.